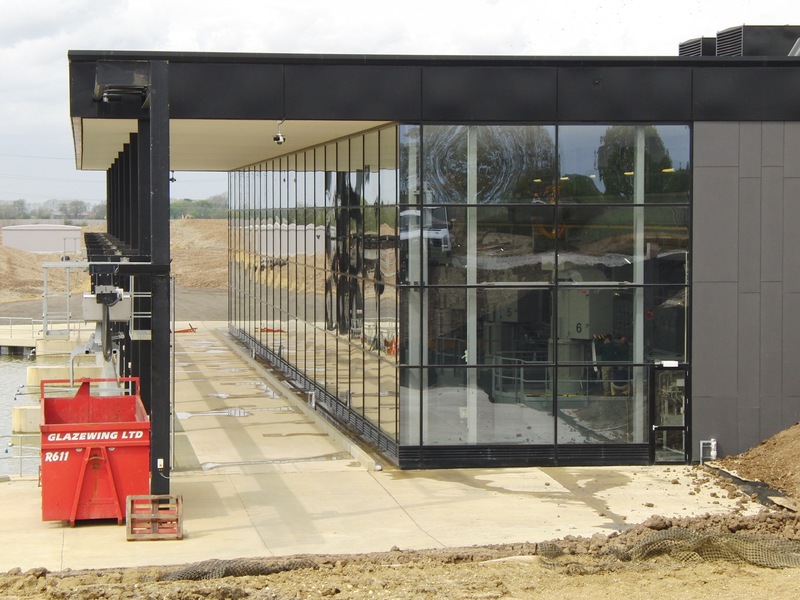 We undertake all manner of cleaning contracts. No Job is too small or to big. 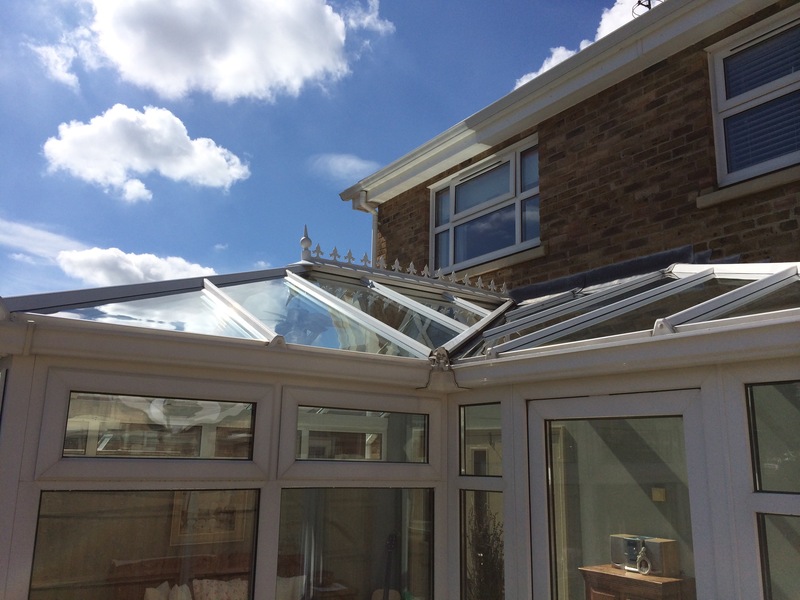 We offer a friendly personal service cleaning inside and outside of your windows or conservatory roof, whichever is required. 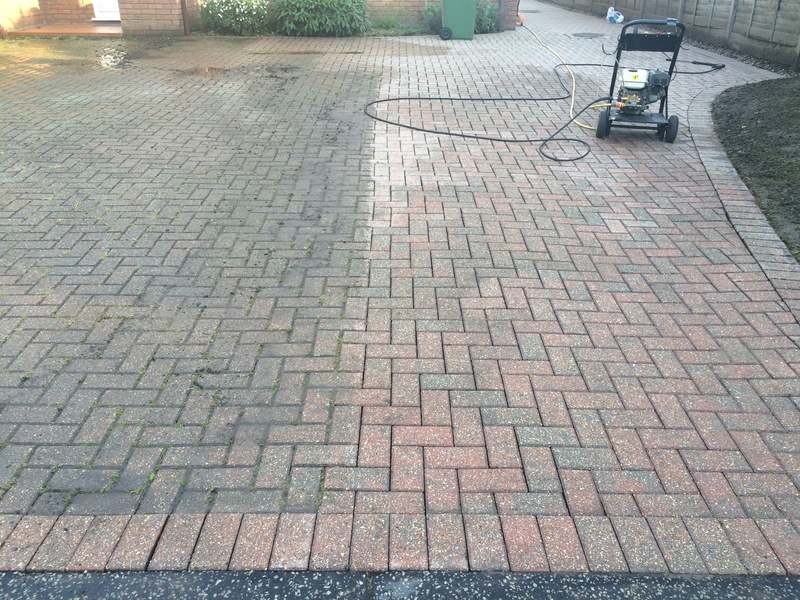 Pressure washing is our speciality. Whether it be your Patio, Driveway or Gutters. 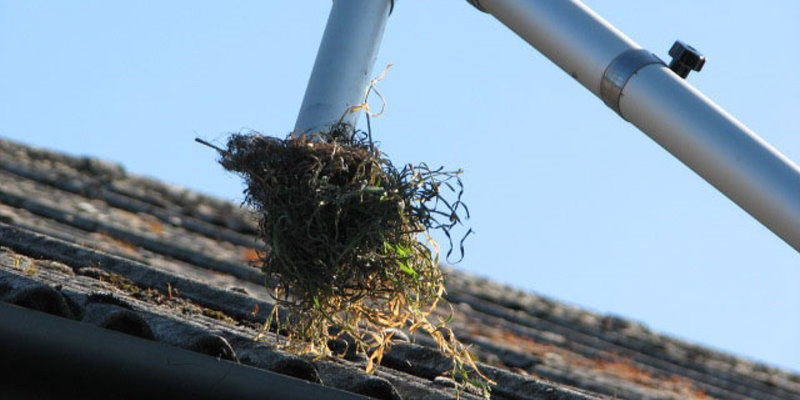 Roof moss removal. All done from the ground using long reach scrapers profiled to the shape of the tiles and a long reach vacuum to clear the loosened moss from the tiles and gutters. No chemicals and no high pressure washing to damage the integrity of the tiles. High level gutter cleaning from the safety of the ground.